of Showdown on this page of course says a thousand words. The summits of the Little Belt Mountains give this ski mountain an unbelievably pleasant vista. Skiing and snowboarding in this part of the country is a splendid thing to do throughout the ski season. 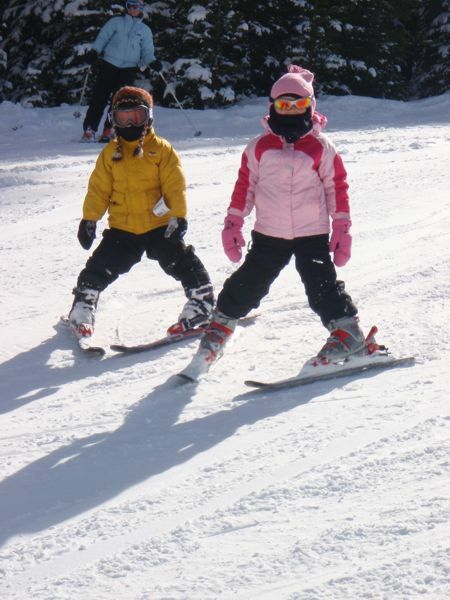 Showdown is a family friendly ski mountain with plenty of easy ski slopes. 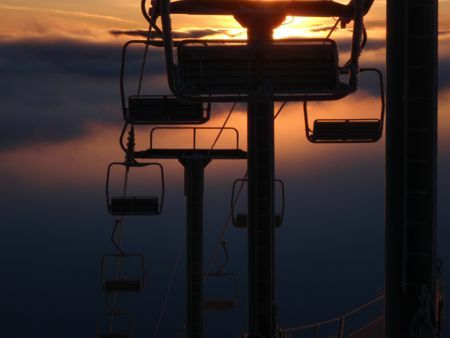 The snowy summits of Montana are a pleasant spot for skiing and snowboarding. This is a wonderful ski mountain with loads of different ski slopes; it's out of the question to get bored here. You may have to settle for a hotel a bit far away from the bottom area if you want to stay for a few days, but you'd better reserve previous to going because these hotel rooms fill up swiftly. In winter the Little Belt Mountains is a pleasant skiing and snowboarding destination. As you're on this internet page you are in all probability into skiing or snowboarding, either way, this is a vicinity with a load of sites for that. 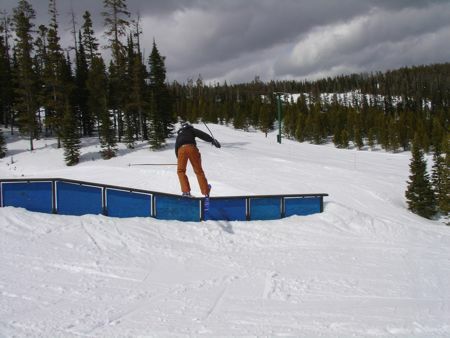 Special features: Terrain Park with rails, boxes, and other features depending on snow conditions. 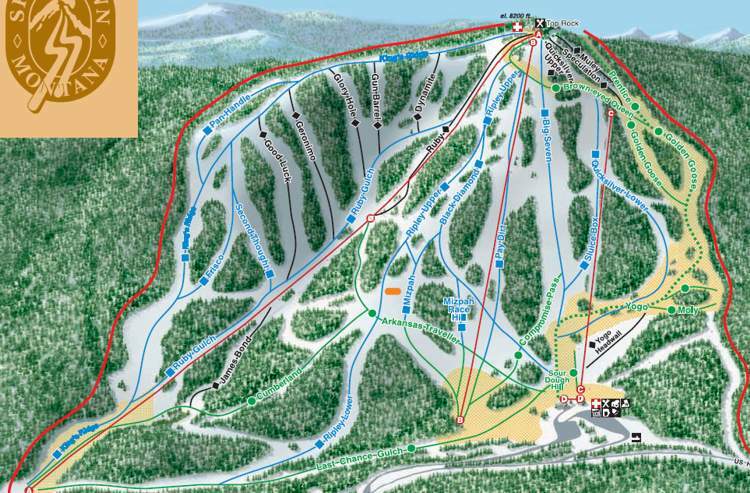 Description of Showdown ski area submitted by ski area management. 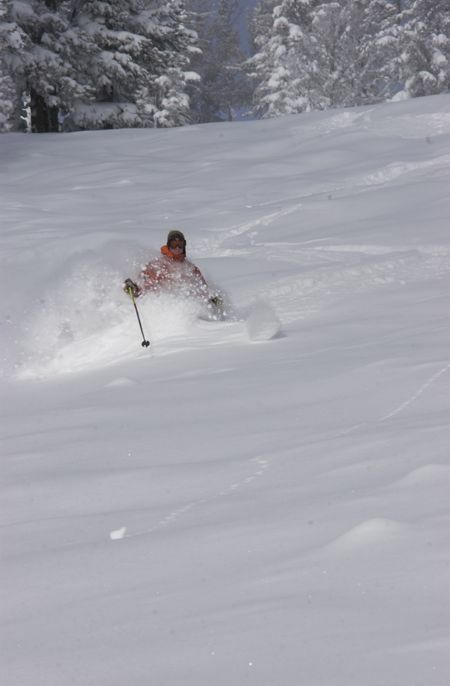 These outdoors activities are available near Showdown ski area.